Comprehensive anti-aging treatment rich in active ingredients for eye contours. Corrects wrinkles and illuminates your expression with a new youthfulness. 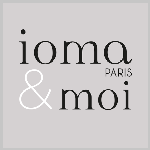 The IOMA Generous Eye Contour Cream is a facial treatment particularly rich in active ingredients. 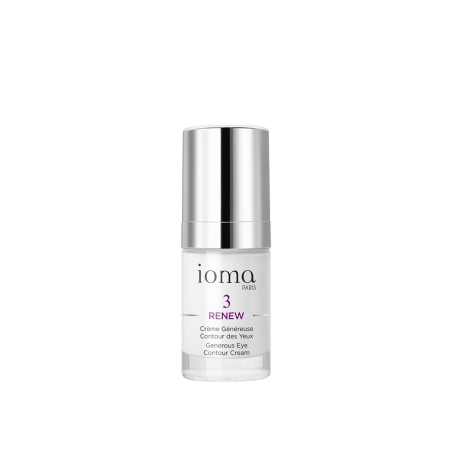 It smooths out existing wrinkles and helps prevent the appearance of new ones. An exceptional treatment for perfect correction. 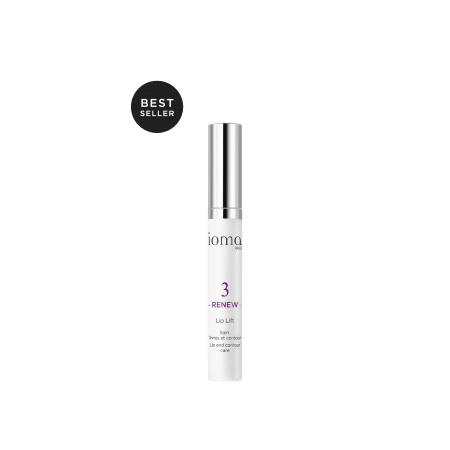 This light and fluid cream is perfectly adapted to the thinness of skin around the eye contour area. Water (Aqua), Hydrogenated Polydecene, Butylene Glycol, Glycerin, Glyceryl Stearate, Isohexadecane, Cetearyl Alcohol, Caprylyl Glycol, Sodium Acrylates Copolymer, Rhizobian Gum, Dipeptide Diaminobutyroyl Benzylamide Diacetate, Acetyl Hexapeptide-8, Tripeptide-1, Hydrogenated Polyisobutene, Cetyl Palmitate, Cocoglycerides, Cetearyl Glucoside, Tocopheryl Acetate, Phospholipids, Polyglyceryl-10 Stearate, P-Anisic Acid, Tocopherol, Helianthus Annuus (Sunflower) Seed Oil, Dextran, Disodium Edta, Potassium Hydroxide. Delays appearance of deep lines. 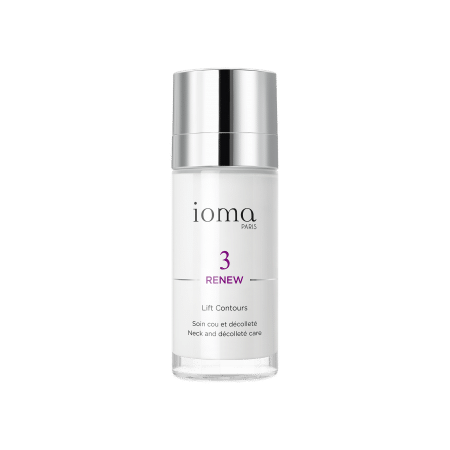 Apply the IOMA Generous Eye Contour Cream every morning and evening with light movements under your eyes. Right after application, the eye contour area looks smoother, signs of tiredness vanish, and your look is brighter. Browse our selection of recommended products with Generous Eye Contour CreamI personalize my Beauty ritual.